As a precision medical machine shop, Forster Tool has been producing Machined Medical Parts for over 20 years. Our engineers have over 100 years of combined experience, and bring a wealth of knowledge to the table. This allows Forster Tool to create the best and most cost efficient machining methods for your custom medical parts. 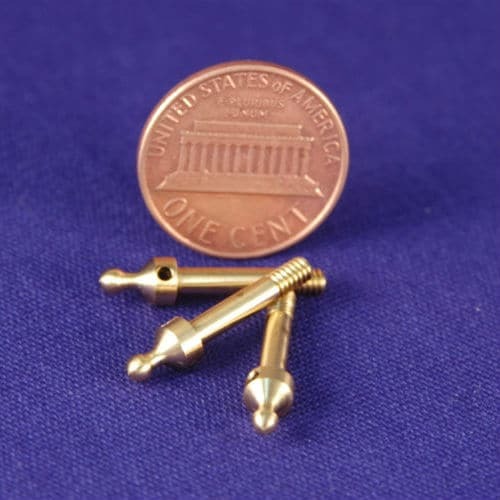 We can produce anything from custom bone screws, custom medical screws, hearing aid components, and many other medical components. We are experienced in a variety of specialty and exotic materials. These include but are not limited to, titanium, hastelloy, monel, stainless steel and a variety of plastics. 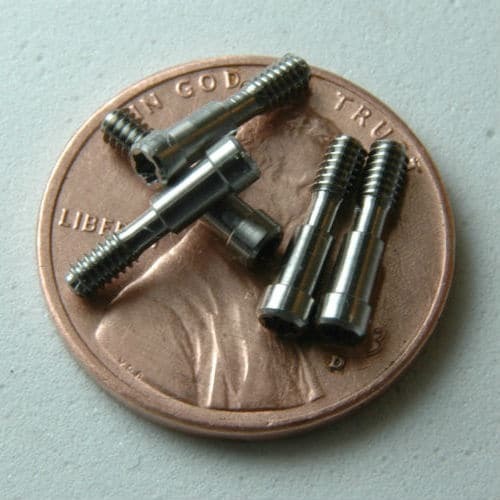 We will work with you to provide the best quality, yet most cost efficient, medical machining on the market today. Submit you Request for Quote with our easy to use online form! In addition to medical machining, Forster Tool also fulfills customers dental machining needs. We have made dental tips and handles as well as a variety of miniature screws. Many of the same processes and quality standards that are needed to produce medical parts are needed to produce top of line dental components. 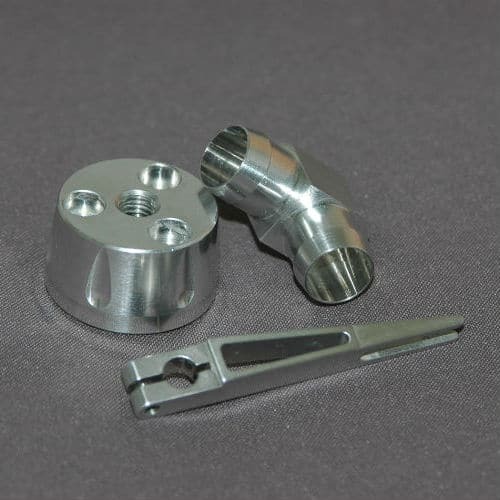 Like every other line of work, we also work with many different metals for machining dental parts such as stainless steel, titanium and aluminum. If you need a custom dental part machined look no further, send your free Request for Quote now! Forster Tool will work with you every step of the way. Forster Tool offers simply the best medical machining services in the area. We are not only an ITAR registered company, by AS9100 Rev D. Certified as well. We take the time to make sure we are performing nothing but the highest quality work with the aid of these programs. Forster Tool also offers customer service like our competition cant. Family owned and operated for 60 years, we have always made time for our customers to assist them in any way possible. Our engineers and machinists have hundreds of years of combined experience. This means when we make parts for the medical industry, they are not only going to hold those tight tolerances others cant but also do it efficiently and quickly. Let Forster Tool provide for your medical machining needs. Feel free to contact us if you have any questions or send us a quote with our free online Request for Quote Form! to find out how our Aerospace Precision Machining experts can help!